Sathi Roy, a licensed Mortgage Expert at Better, gives an overview of the refinance process. Thinking of refinancing? The process is pretty similar to when you first got your mortgage. If that all seems like a blur, don’t worry. 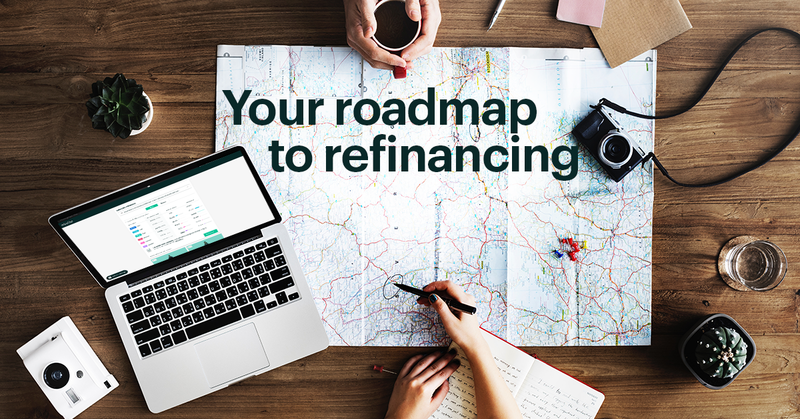 At Better, our online portal shows you exactly what’s next on your refinance to-do list, and we’re here every step of the way in case you need help. Here’s a step-by-step timeline of what you can expect. Rate: You can check today’s rates here and see how you much you might save with this refinance calculator. Credits vs. points: You can take credits to offset closing costs or pay points up front to lower your rate. Before moving forward with any lender, you should get an official Loan Estimate (LE), which is a standard document that provides a clear and concise summary of all the features, costs, and risks associated with your new mortgage. This post explains how to compare the LEs you get from different lenders. Once you’ve chosen your lender, the next step is to lock your rate. That means your lender will commit to honoring that day’s rate options, even if rates go up later. Mortgage interest rates can fluctuate daily based on how the market is doing, so locking your rate protects you from these fluctuations going forward. Select a different type of loan. When you lock, you’re essentially requesting that we hold all of the rates available to you across all of our products for that day. So for example, if you later decide to change from a fixed-rate to an adjustable-rate mortgage, we’ll honor the original day’s rates for whichever loan type you choose. Change your mind on taking credits vs. paying points. When you lock your rate, you’re also locking all of the points and credit options associated with that rate. So for example, if you decide later on that you want to pay more points up front for a lower rate, we’ll do that math based on the original rate you locked. Make changes to your application, like changing your loan amount or adding a co-borrower (keep in mind that actions like these may change your rate options, but they’ll still be based on the day you locked your rate). Take advantage of market moves. If rates fall by 0.25% (like from 4.125 to 3.875), we’ll honor the lower rate. This is sometimes called a “float down” option. Right before you lock, we’ll ask for your $500 appraisal fee. If the fee turns out to cost less than what we’ve asked for, we’ll refund you the difference. If for some reason your loan is denied, we will refund you in full. If you’re refinancing with Better, you’ll have the option to link your bank accounts and upload your documents digitally. Once we have everything we need from you, our underwriting team will work to review everything, typically in 3 days or less. 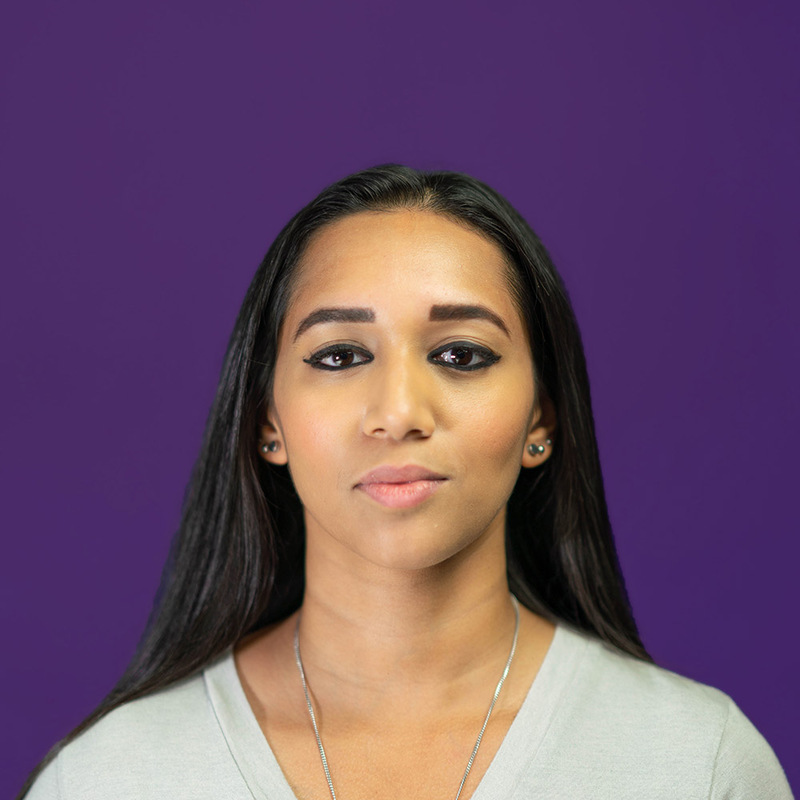 You’ll be assigned a Loan Ranger, who will work with you to answer questions and make sure we have all the documents we need based on your specific financial situation. You can also log in at any time to see what information we still need from you and where you are in the process. Once all the final documentation is in, we perform some final checks to make sure absolutely everything is in order. Then we’ll notify you that underwriting is complete and that it’s time to set a closing date. Once your loan is finalized, we’ll send over the closing disclosures for you to review (which includes the final third-party costs, mortgage balance, and prepaid costs). We’ll work with you to schedule the closing and get all the necessary documents signed. And that’s all there is to it! Keep in mind that if speed is a priority for you, you have the power to help set the pace. The quicker you’re able to upload your documents and respond to follow-ups, the faster you’ll cross the refinance finish line. Better’s online application is open 24/7 which means you can work on things on your own schedule. Get started on your refinance journey at better.com and schedule a free call with one of our non-commissioned Mortgage Experts.